When we say we have an award winning staff, we mean it! 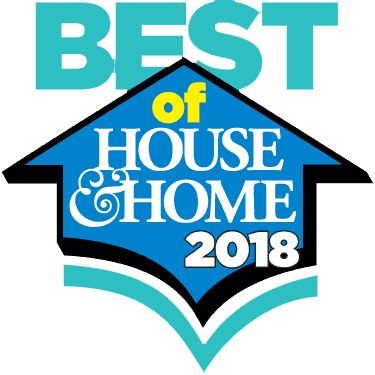 Thanks to all who recognize our hard work and dedication to remodeling, plumbing, heating, cooling, and electrical services in the Bucks County area. 2012 – Qualified for Remodeling Magazine’s “Top 500 Remodelers” in the U.S.
2004 – Qualified for Remodeling Magazine’s Top 500 Remodelers in the U.S.